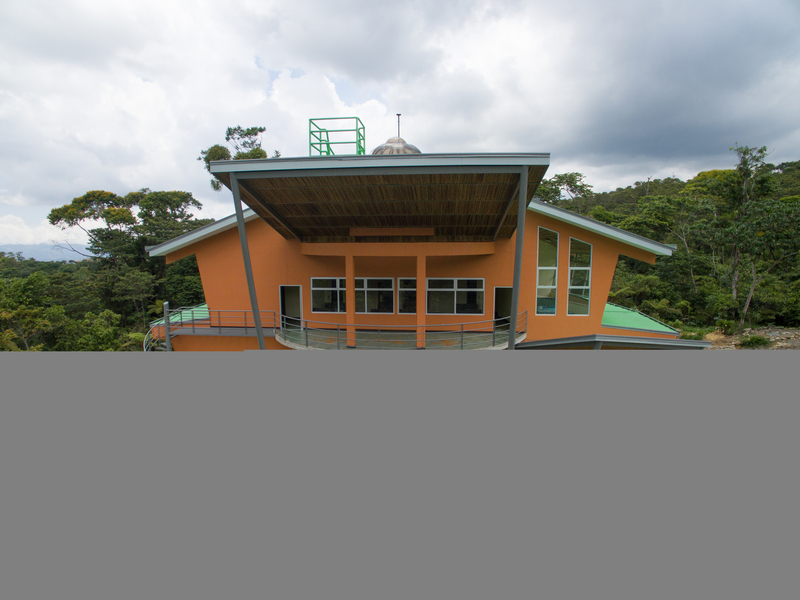 TORONTO, April 25, 2016 – The Faculty of Environmental Studies at York University opened its new Lillian Meighen Wright Centre and EcoCampus today in southern Costa Rica, offering students hands-on experiential learning from deep within a rainforest. The 400-square-metre Lillian Meighen Wright Centre overlooks the Peñas Blancas River from its prime location on York U’s new EcoCampus. The new centre is thanks to a generous donation of $750,000 from the Lillian Meighen and Don Wright Foundation. The EcoCampus is a long-awaited venture. One that started with a donation to York U of 400 acres of Costa Rican rainforest by noted Toronto physician Dr. Woody Fisher in 1998. Along the way, multiple donors contributed more than $8 million to the Las Nubes Project, supporting student and faculty research, academic positions, student awards, program costs and most recently the creation of the 25-acre EcoCampus, which sits next to the Las Nubes Forest Reserve. 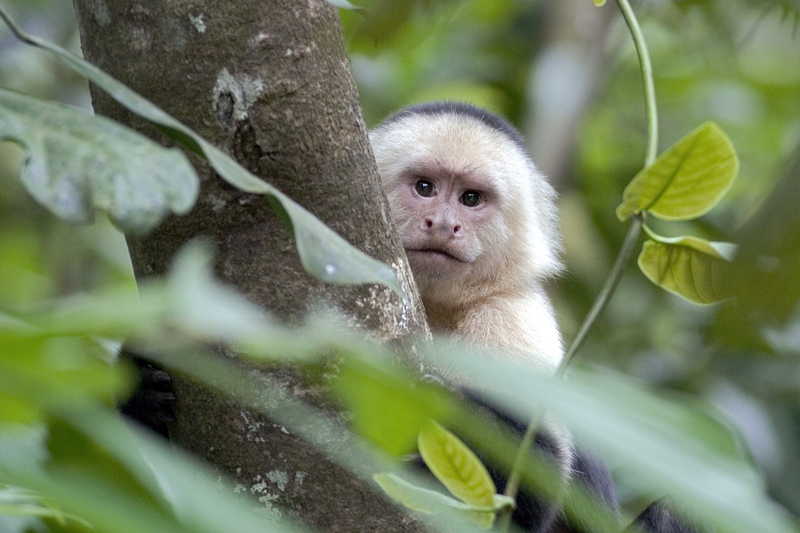 The reserve is part of one of the largest rainforest ecosystems in Central America. 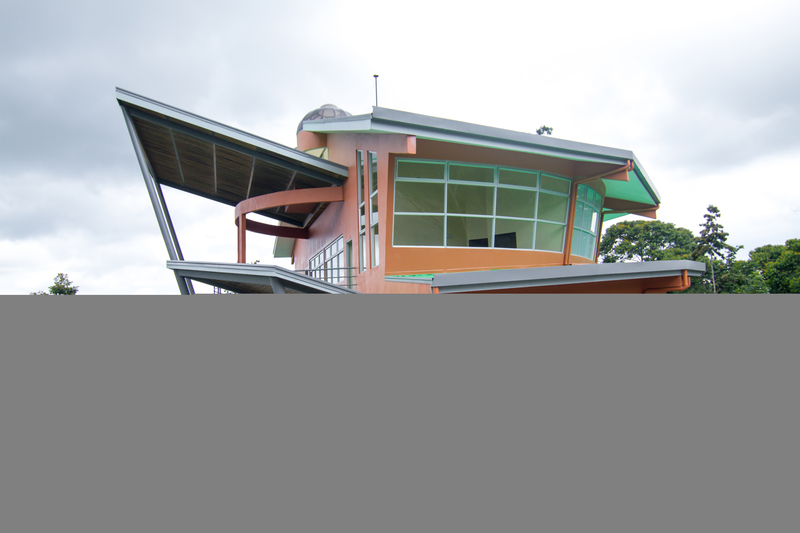 The centre offers indoor classrooms and laboratories, as well as an outdoor Indigenous classroom, an arboretum and botanical gardens. 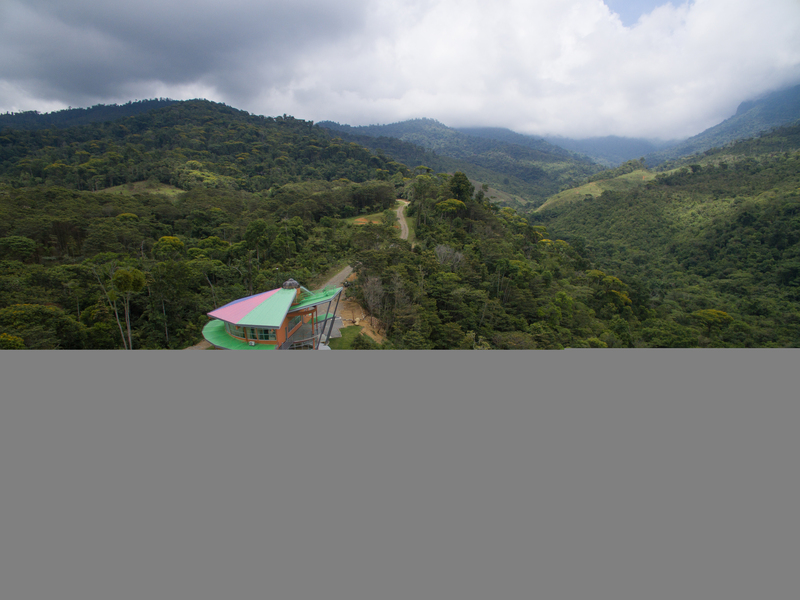 The centre will serve as a local, national and international hub dedicated to education and research on Neotropical conservation, eco-health, community well-being and sustainable livelihoods of those who live and work in the area, as well as the creation of a biological corridor from Las Nubes to the Alexander Skutch Reserve. 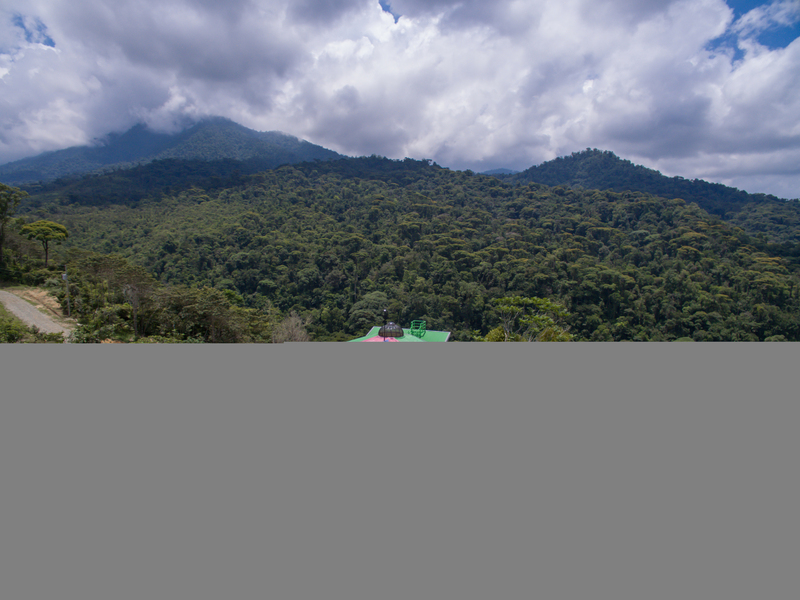 The EcoCampus is the new headquarters of the Faculty of Environment Studies’ Las Nubes Project in Neotropical Conservation, under the direction of Professor Felipe Montoya, who holds the James and Joanne Love Chair in Neotropical Conservation. It encourages interdisciplinary research, environmental education and community action. Project endeavours include monitoring mammals in the rainforest and safeguarding local rivers and ecosystems. Now that the Lillian Meighen Wright Centre is open, the first group of students will head to the EcoCampus for 18 days in May. Next year, students can spend an entire semester learning about the rainforest, renewable energy, the environment, local culture, citizen science, marine biology, as well as community arts and health. The emphasis of the courses is on experiential learning and building on the collaborations with diverse communities and groups in southern Costa Rica. It will also be available as a destination for international researchers, writers, artists and performers. The opening of the centre in Costa Rica included a signing of a letter of intent between York University and the Costa Rican National Council of Rectors (CONARE). Julio Calvo, rector of the Tecnologico Instituto and a representative of CONARE, was on hand for the signing. Michael Gort, the Canadian Ambassador to the Republic of Costa Rica, also attended the ceremony and spoke about how the EcoCampus helps to foster international collaboration with Costa Rica. The celebration included a performance by Manuel Obregón, internationally acclaimed musician and former minister of culture for Costa Rica.